Kaolin eating is an ancestral and worldwide tradition, particularly in women in order to relieve nauseas and abdominal troubles. Nevertheless, damaging effects such as anemia and intestinal troubles are well documented. However, compulsive disorders associated with kaolin intake are less known. We reported in this paper a severe craving observed in a young woman consuming kaolin for several years, associated with a microcytic iron-deficiency non-regenerative anemia. This paper allows to draw attention among physicians who are rarely informed of this practice imported from abroad and have consequently a limited role in informing patients of the potential deleterious side effects of geophagia. 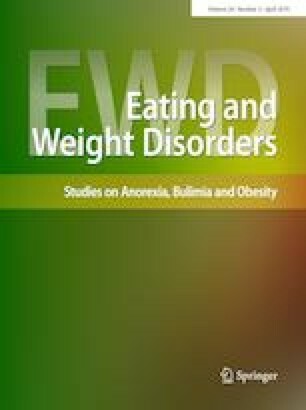 This article is part of the topical collection on Food and Addiction. The authors did not have any financial support or sponsor for this paper. The authors declare that they have no conflict of interest for this paper.